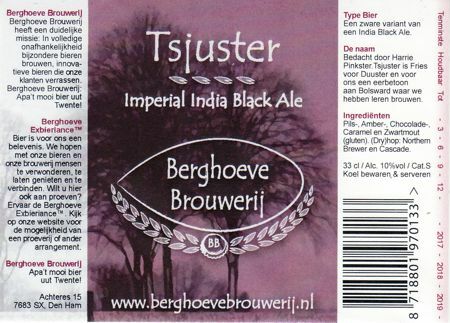 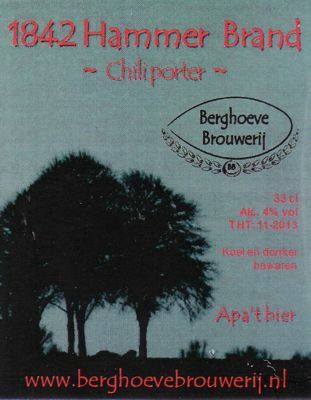 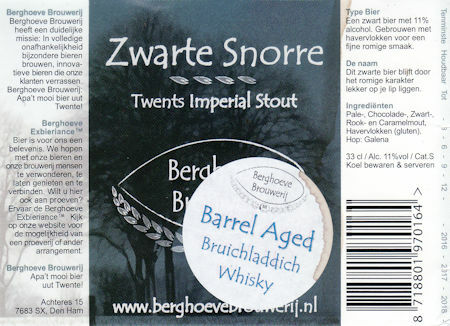 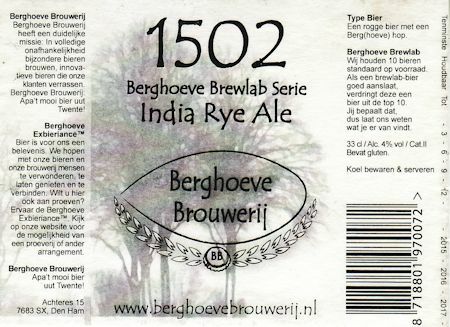 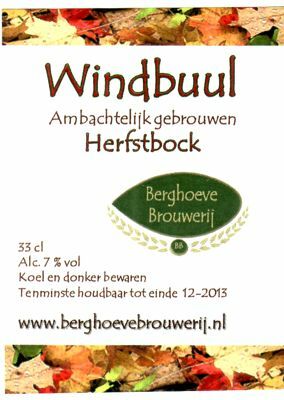 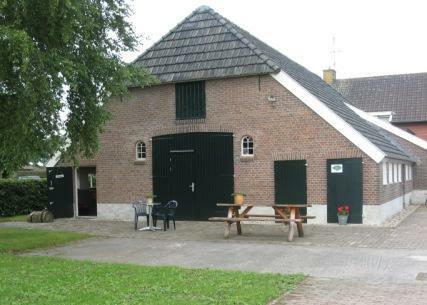 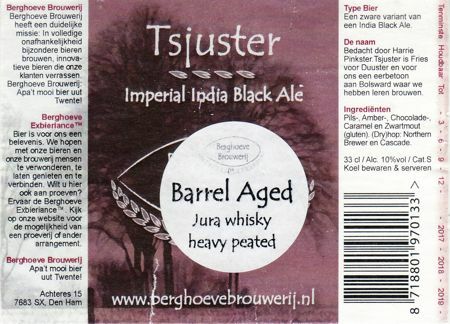 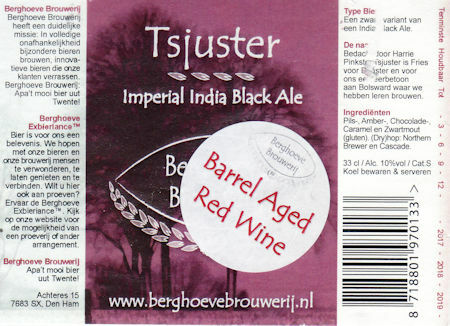 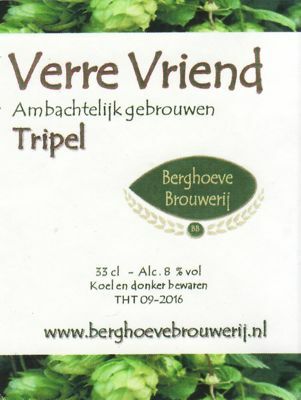 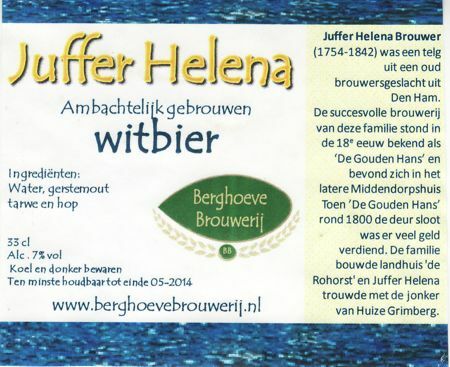 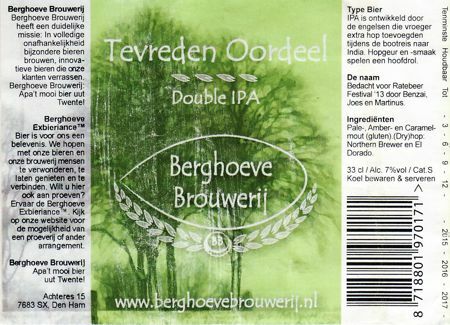 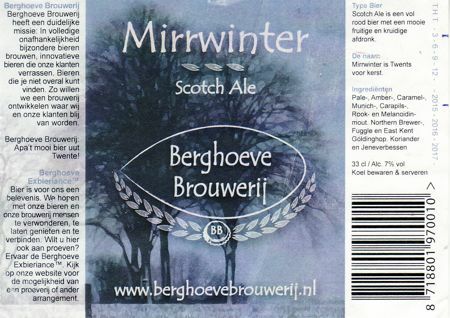 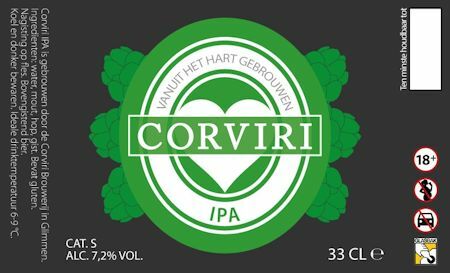 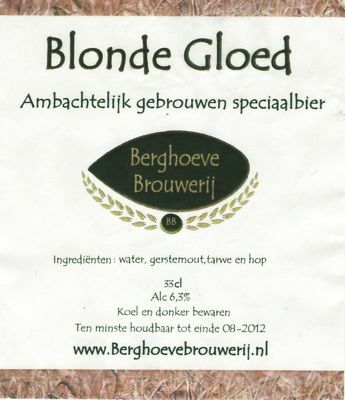 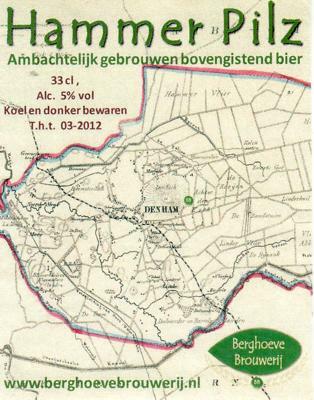 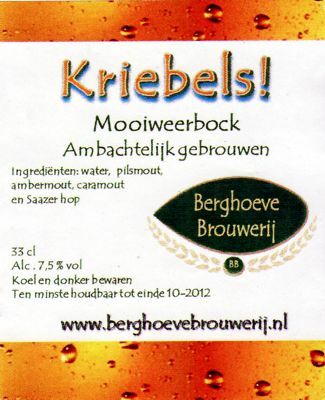 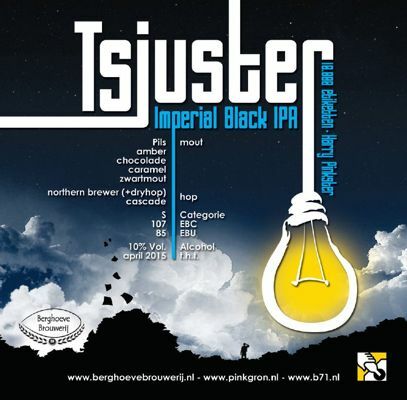 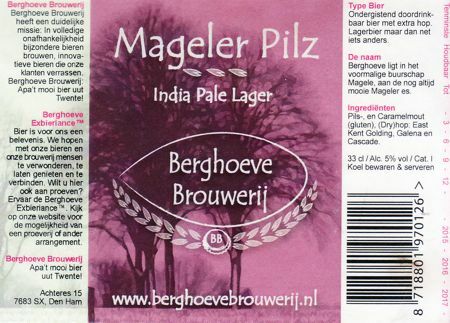 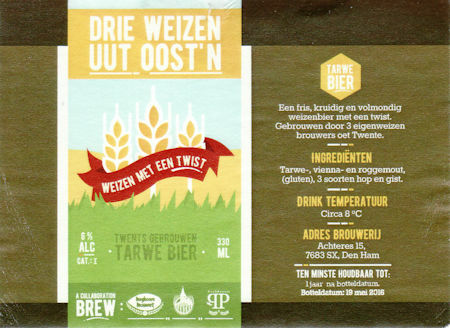 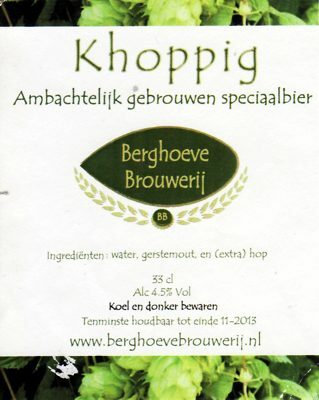 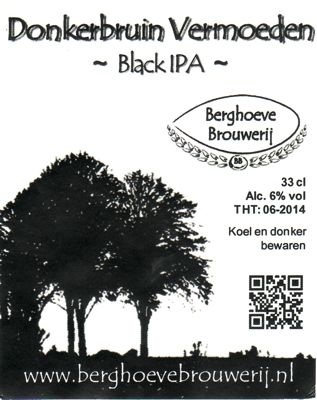 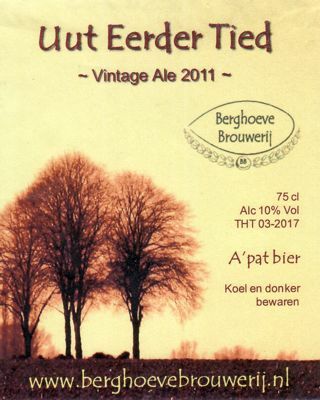 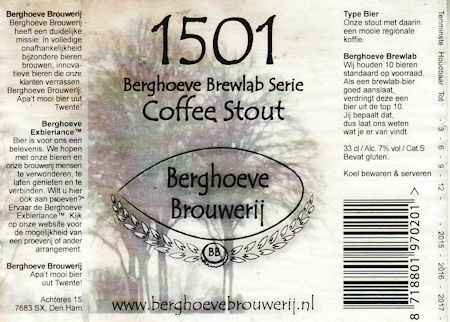 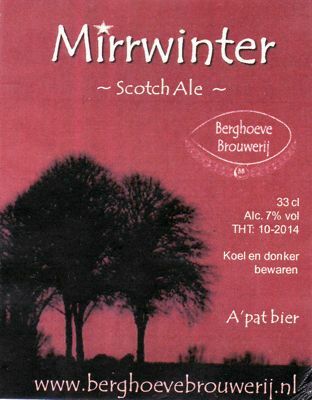 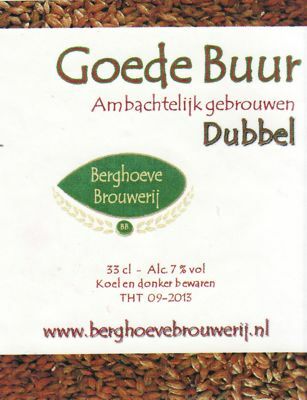 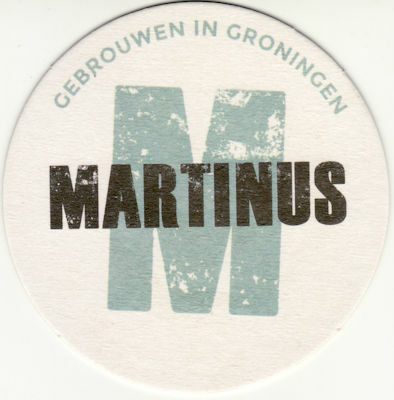 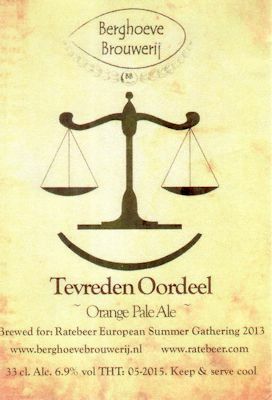 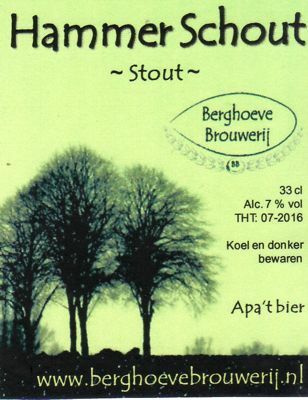 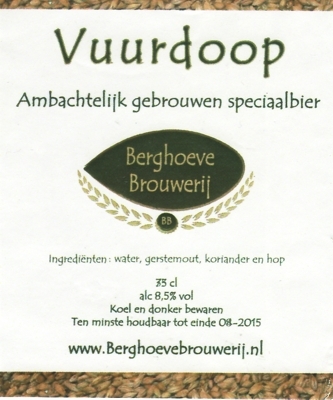 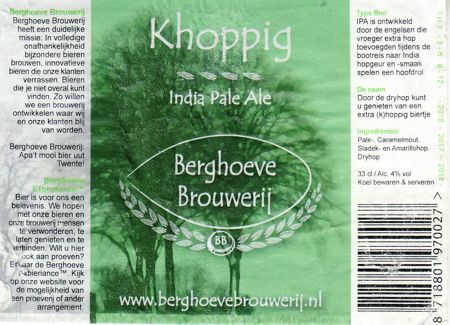 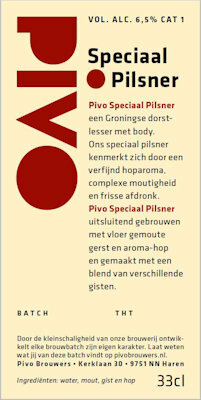 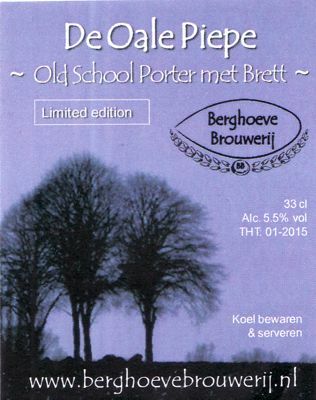 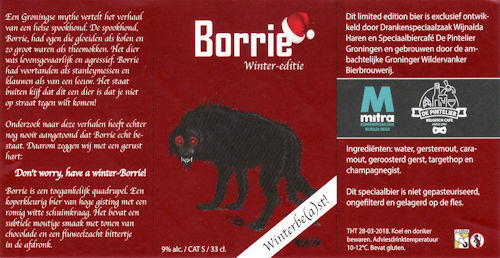 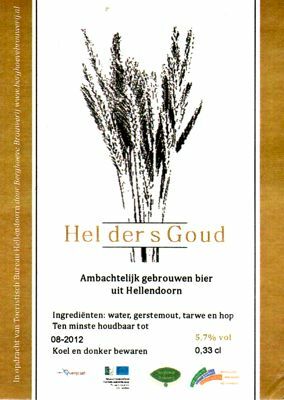 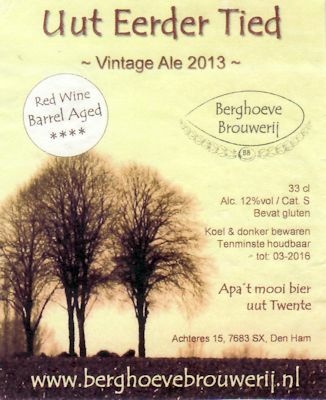 Berghoeve Brouwerij Den Ham . 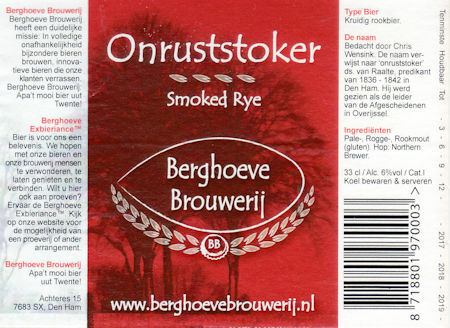 By clicking on the name of a beer you'll open the label of the beer. 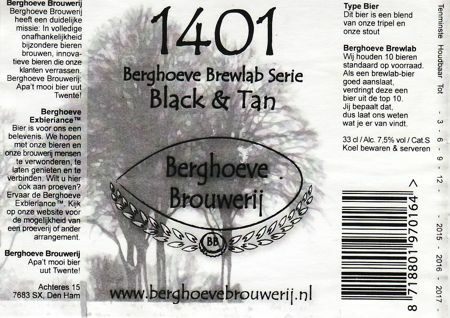 At the end there is a button to return to the previous page.